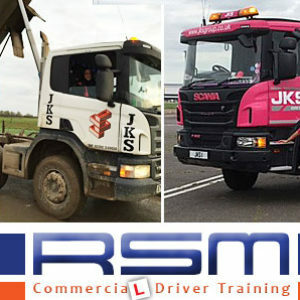 Changing Career? 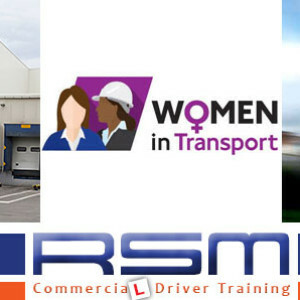 How about a career that’s going places? 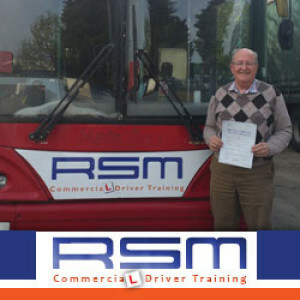 T.H Tree Services In Essex – Passing The B+E Trailer Test RSM Commercial Driver Training instructor Treena Smith trained Terry Holland of TH Tree Services to drive a trailer a couple of years ago. 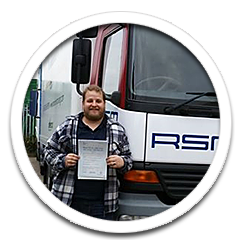 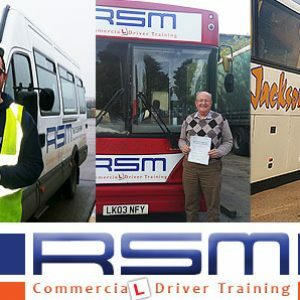 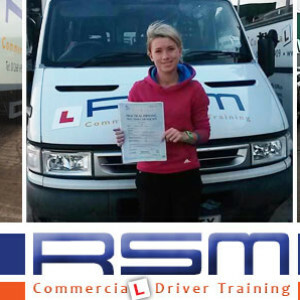 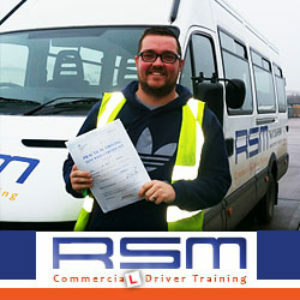 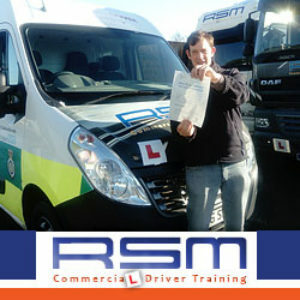 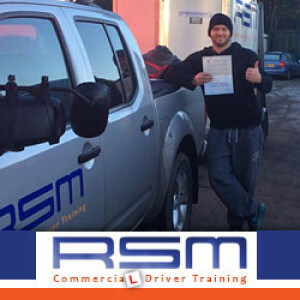 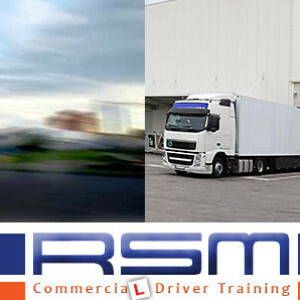 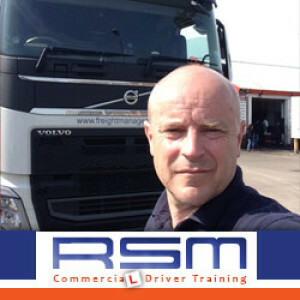 Read what our customers have to say about the tuition at RSM Commercial Driver Training.